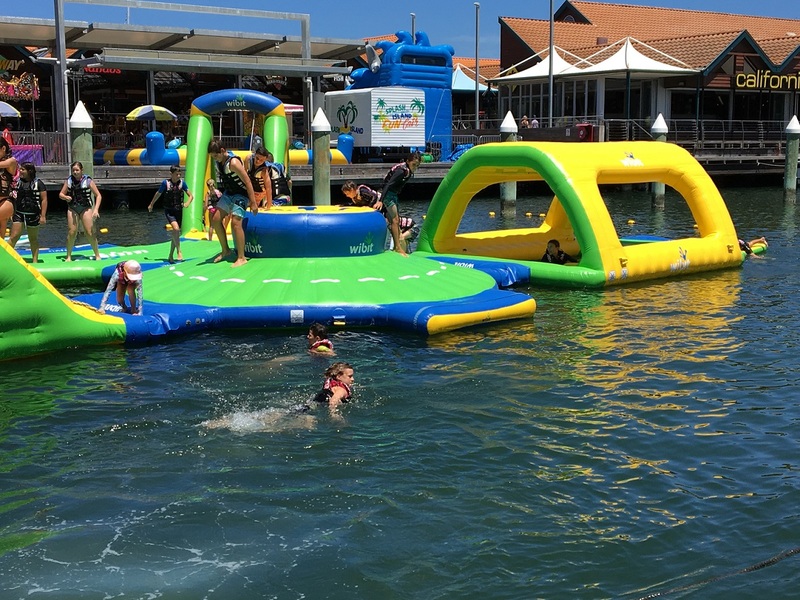 Island Aqua Park is an inflatable obstacle course for kids (6yrs+) and adults that has popped up at Hillarys Boat Harbour, between the jetty and the boardwalk for the first time for the 2018 / 2019 Summer Holidays Season. Sessions run for 50mins throughout the day from 9am - 6pm daily during the holidays (see website for updated times after the holidays - link below) for kids 6 years+ and adults. All persons must be confident swimmers and wear bouyancy devices that are provided. 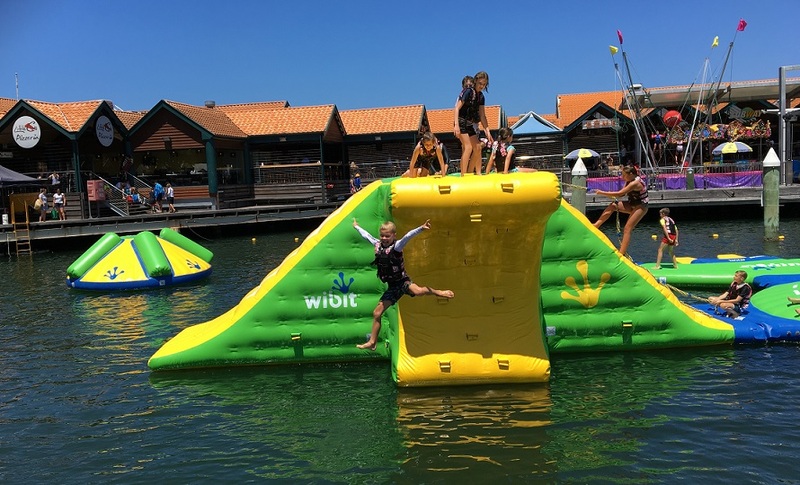 The course includes several inflatable features that had our kids entertained and suitably tired out after the 50 minute session. Climbing up the main pyramid and jumping off or sliding down was the favourite. 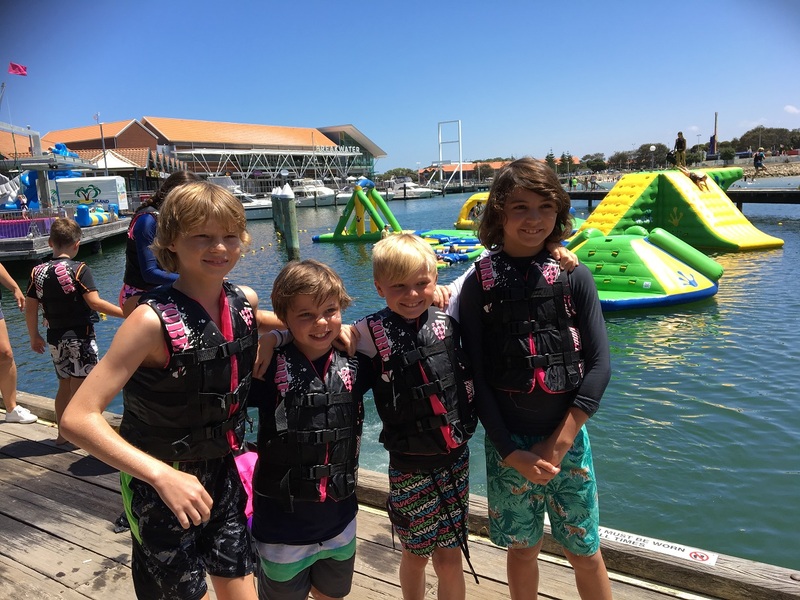 The kids loved the obstacle run, money bars, swing and swimming over to the rodeo splash to the side of the main obstacle course too. 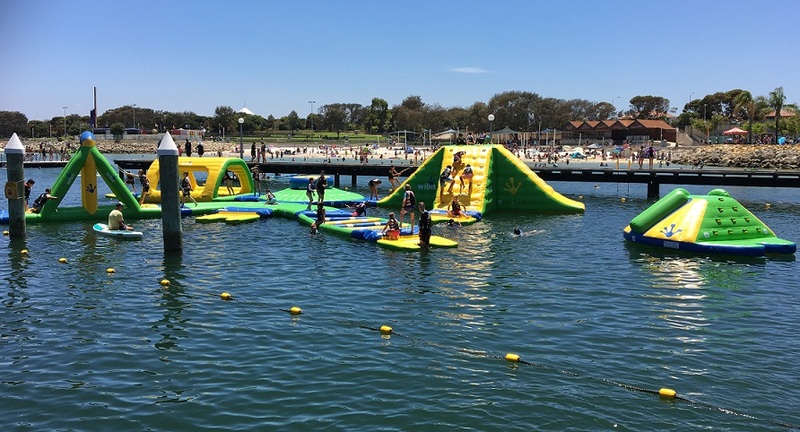 The Island Aqua Park Office is set up on the boardwalk that runs to the Sorrento Quay Boardwalk Amphitheatre, and it's best to book a session online to guarantee your session time and place. Kids enter the water via a ladder here and swim over to the obstacle course. 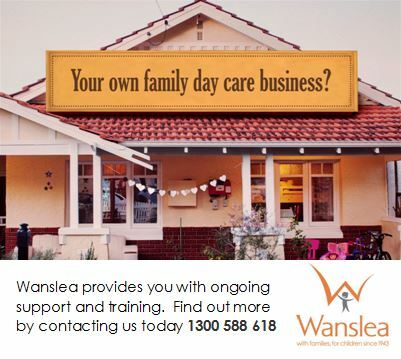 Get your friends together and book a family pass (4 people) to save some money. There are discounted early bird at 9am or late sessions after 4pm and double pass sessions if you want to play a little longer too. 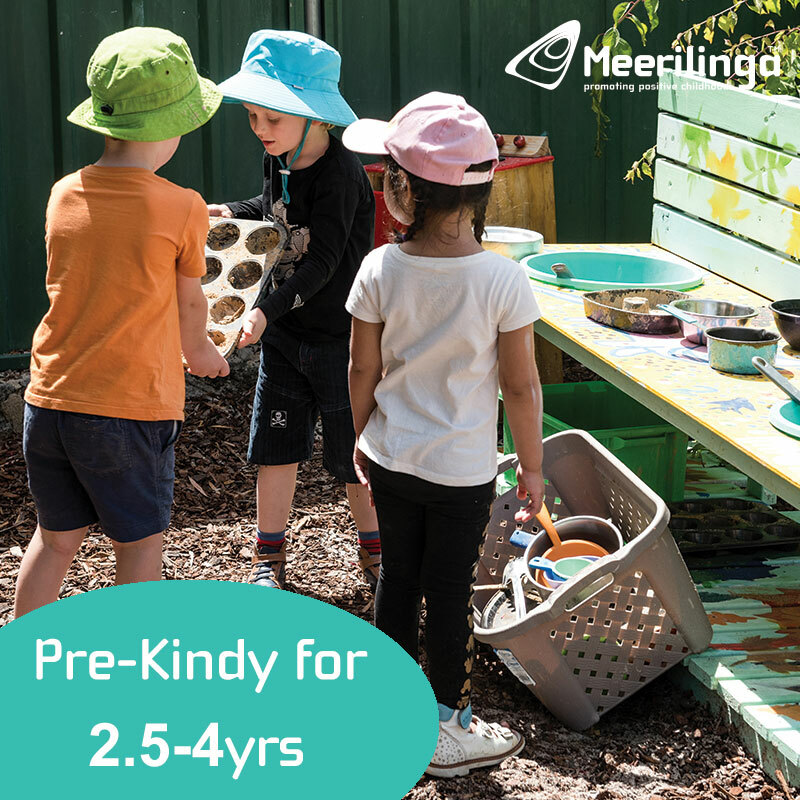 They accept group bookings for parties too, so this is a great summer party idea. 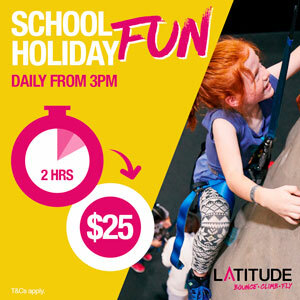 Remember to book your session time online to avoid disappointment and see website for ticket prices, open dates and times and post school holidays date and time updates.